The Kelowna Chamber of Commerce is celebrating another step forward in the battle to protect British Columbia's fresh waters from zebra and quagga mussels. A new resolution was presented at the BC Chamber of Commerce Annual General Meeting and Conference, May 24-26 in Prince George and the Protection of BC Waters from Invasive Mussels won the unanimous support of the provinces' Chambers of Commerce. The Province is being asked to tighten the net and improve check points on BC border points. This is to ensure that no invasive mussel species enters BC's pristine lakes on boats and devastates our infrastructure and lake dependent economies. 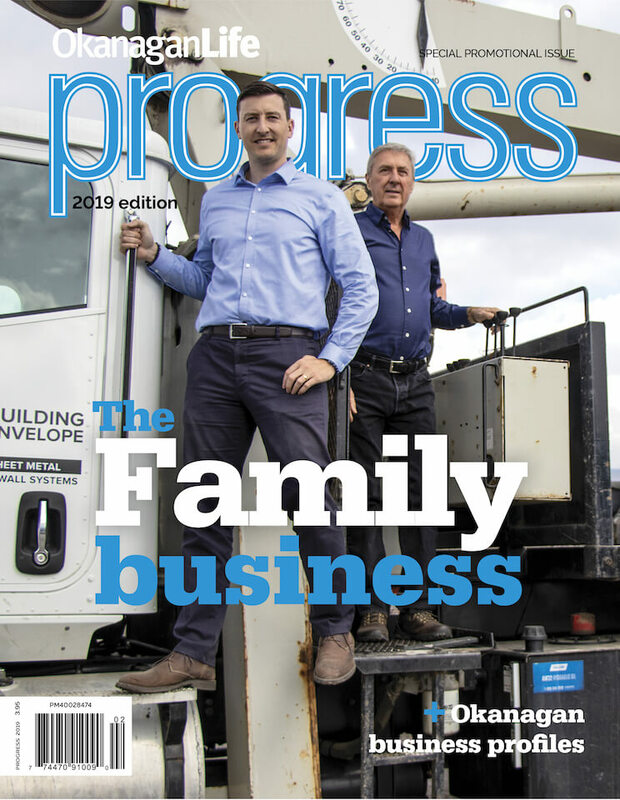 "We attended this event to make sure our local businesses' views are heard and understood at the provincial level, and that our local needs help drive the BC Chamber's policy and advocacy agenda," said Ken Carmichael, President of the Kelowna Chamber of Commerce. The Kelowna Chamber of Commerce was successful in bringing forward five policies at the AGM. 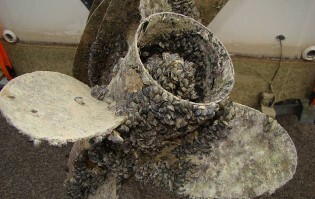 The rapid spread of invasive zebra and quagga mussels through fresh waters east of Saskatchewan has had devastating impacts on hydroelectric power, marine shipping, fishing and tourism industries. These species have recently spread through waterways in the southwest United States, and now pose an imminent threat to fresh waters in British Columbia. The provincial government must take decisive action now to avoid irreversible damage to our marine and tourism industries. A boat bound for B.C. has been intercepted just last month in the U.S. carrying mussels. This incident represents just one of many potential catastrophes averted. "The Chamber is quick to recognize the positive support the Kelowna, BC and Canadian Chamber networks received from the government on last years resolutions and sincerely appreciate that there have been changes in legislation or funding by the Province and the Federal government in helping to stop this serious threat. But it is not insurance enough," says Robinson. Zebra and quagga mussels typically migrate from one body of water to another on or in watercraft, but can also be transported on boat trailers, fishing gear, recreational equipment and float planes. In addition to adults that attach themselves to hard surfaces, larvae, which are invisible to the naked eye, are easily transported to new waters in ballast tanks and bilges. 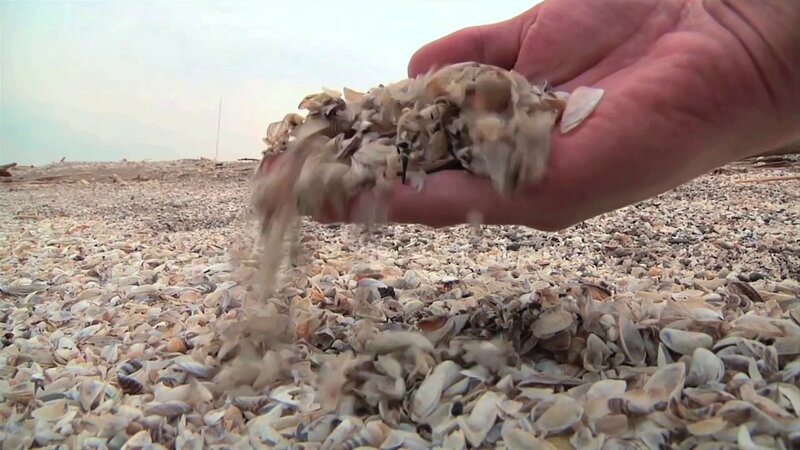 Once introduced to a body of water, there is no known way of eradicating zebra and quagga mussels. Their unwelcome presence is permanent, and the damage they cause perpetual. One of the recommendations made by the Chamber in co-operation with the Okanagan Water Basin Board will not cost the Province any more money, but could significant increase effectiveness in creating a enforcement ring around the province. The provincial government is being asked to build on the federal regulations, where each boat that crosses the international border needs to be inspected by CBSA. Shift the Provincial three roving stations to the crossings at the Alberta border. This is not a dramatic increase in funding, but a comprehensive and effective perimeter around our own province. This is in addition to a request to follow upon legislation that is complementary to the federal Aquatic Invasive Species Regulation that aggressively meets the risk that invasive mussels pose to British Columbia's waters with appropriate funding and staff resources. And ensure that British Columbia's waters remain free of invasive mussels by providing appropriate resources to implement a compulsory watercraft inspection regime. The federal government has recently taken decisive action to combat the threat of invasive mussels. The new Aquatic Invasive Species Regulation (AISR), which is expected to come into force this year, will provide a comprehensive response to invasive mussels. However, giving full effect to the AISR requires action from provincial governments, in the form of both complementary legislation and commitment of resources. Already Manitoba has proposed legislation to complement the AISR and signaled an intention to dramatically increase the resources it devotes to combatting invasive mussels. Among other things, legislation proposed in Manitoba would provide for the establishment of permanent or temporary control stations for inspecting and/or decontaminating watercraft. Such stations, combined with compulsory inspection regimes, have been deployed to great effect in Idaho, Oregon and other states. Though British Columbia has taken steps in addressing this issue it must quickly follow the other states and provinces that have intervened aggressively to stop the spread of zebra and quagga mussels. The Province's proposed three roving boat check stations and street signs, combined with the Pacific NorthWest perimeter is likely not enough. U.S. invasive species coordinators from Idaho and Washington, highly recommend that B.C. not rely on other jurisdictions for checkpoints. They backed this up with stories of watercraft that had been "decontaminated" in one state, and upon inspection in another state, more live mussels were found. Even in Idaho, with its comprehensive inspection program, the coordinator indicated their program is seasonal, people will bypass the inspection stations to save time and even well-trained inspectors miss things. The U.S states will not decontaminate boats that are headed to B.C., but will call the province, in which case, if the Conservation Officers do not intercept the boat along a planned route the mussels can remain undiscovered. The perimeter is good to have, but cannot be relied on. Without aggressive steps taken to neutralize the threat of incoming mussels, the cost of zebra and quagga mussels infesting British Columbia's waters is likely to be in the hundreds of millions of dollars over the next decade. Virtually every industry that interfaces with freshwater will be affected, including the pacific salmon fishery, hydroelectric power generation, tourism, and marine shipping. "The provincial government must act immediately to stop zebra and quagga mussels from causing severe damage to our economy," says Carmichael. Boaters and beach-goers need to be aware of quagga and zebra mussels that potentially threaten the health and beauty of Okanagan waterways.